Sorry I haven't posted lately; I've been too busy for regular posting. 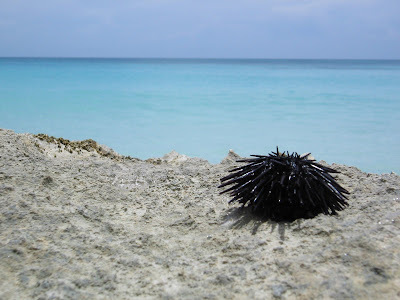 ADDENDUM: Do we have a technological debt to sea urchins? It would seem so.